Aired (September 03, 2017): Can Sanya Lopez finish the thrilling ride back and forth? Watch ‘Road Trip’ every Sunday after GMA Blockbusters. 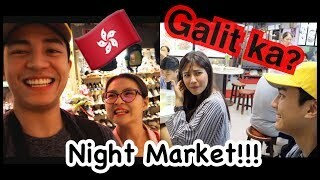 Road Trip: How much can Jak and Sanya handle the sili ice cream? Road Trip: Fearless Ashley Rivera! Road Trip: Will Katrina Halili jump in a 35-feet cliff?